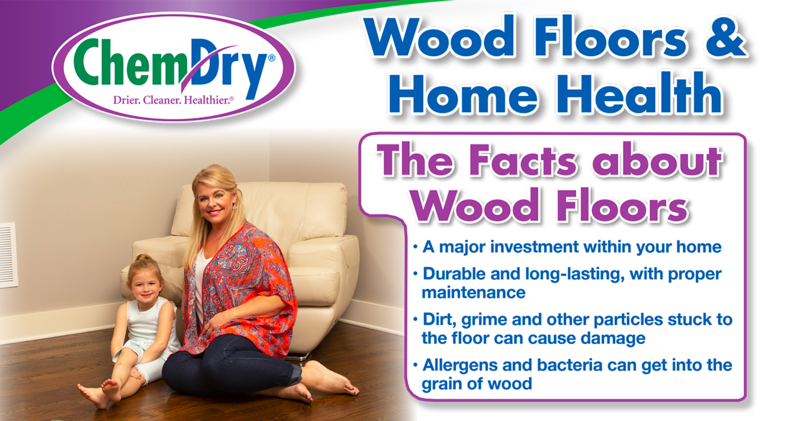 Why S & S Chem-Dry? We Will Match Any Local Chem-Dry's Coupons and Specials! $10 service fee for all jobs. Minimum charges apply, cannot be combined with other offers. Expires 05/05/19. 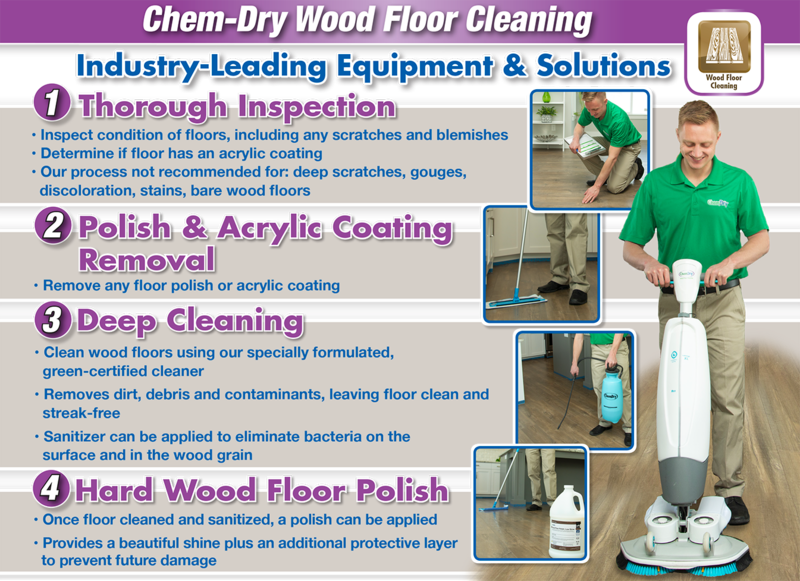 Call S & S Chem-Dry at (815) 462-1500. Up to 200 sq ft per area. $10 service fee for all jobs. Area rugs excluded, minimum charges apply, cannot be combined with other offers. Hot Carbonated Extraction Cleaning Method. LS13. Expires 05/05/19. 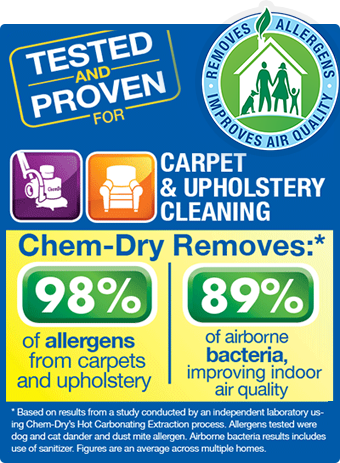 Call S & S Chem-Dry at (815) 462-1500. $10 service fee for all jobs. Minimum charges apply. Hot Carbonated Extraction Cleaning Method. LS13. Expires 05/05/19. 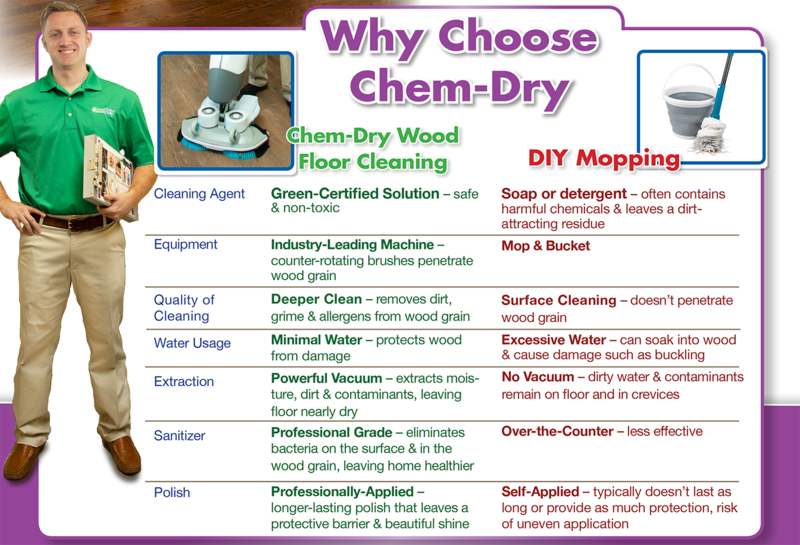 Call S & S Chem-Dry at (815) 462-1500. 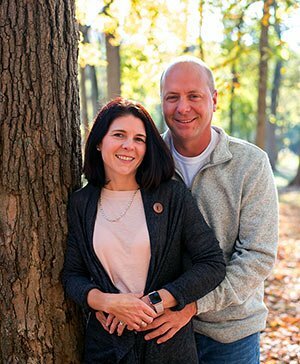 Copyright © 2019 S & S Chem-Dry | Independently owned and operated.